Istanbul is a a great city to listen and dance to electronica. 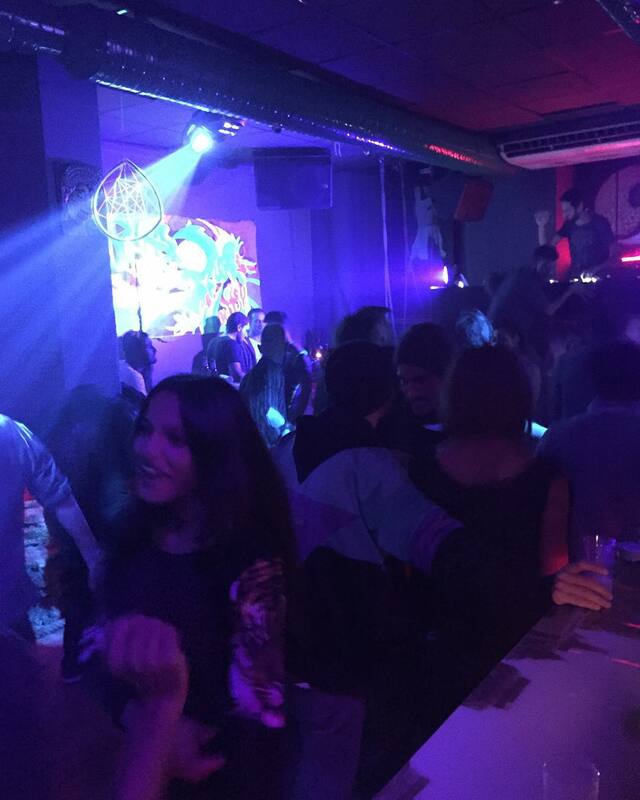 Europe's best DJs play almost every week in one of the city's numerous clubs and bars. I am listing below my 11 favourite venues for electronic music (excluding EDM). Please leave a comment below if you think I forgot one. For me the best nightclub in Istanbul. The DJ line-up is impressive. In 2015 only they had Kollektiv Turmstrasse, Roman Flügel, Sebo K, Oliver Huntemann, Ame, Dubfire, Ben Klock, Gui Boratto, Sasha, Recondite, Tiga, Marc Romboy, M.A.N.D.Y., Oliver Koletzki, Extrawelt, Trentemøller and Stephan Bodzin. They are mostly into minimal and melodic techno. If you like EDM, go somewhere else. 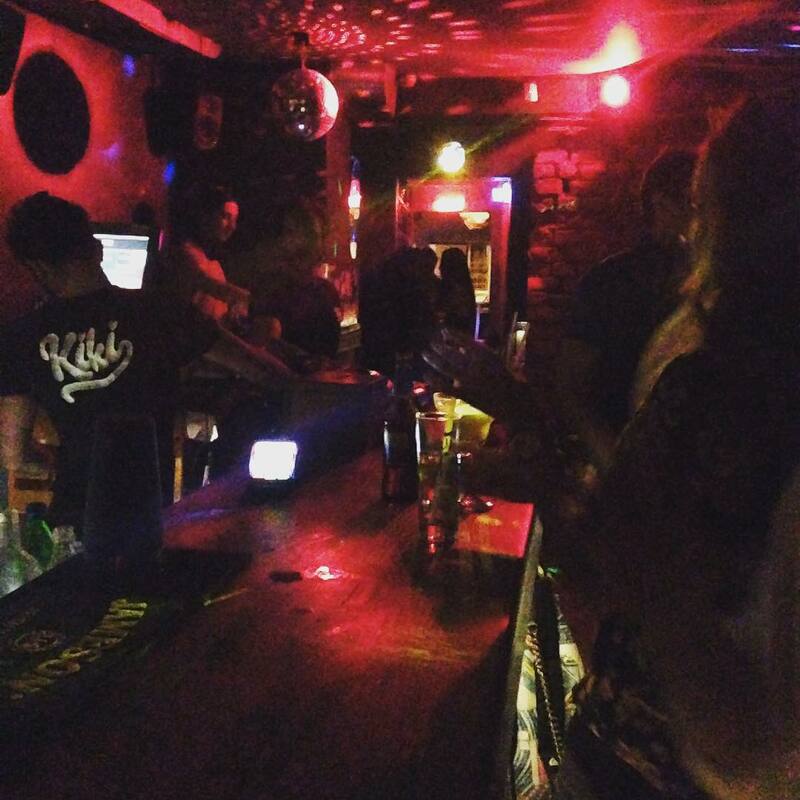 It is open from Thursday to Saturday from 11pm until 5.30am. Entrance fee from 7USD to 15USD depending on event. 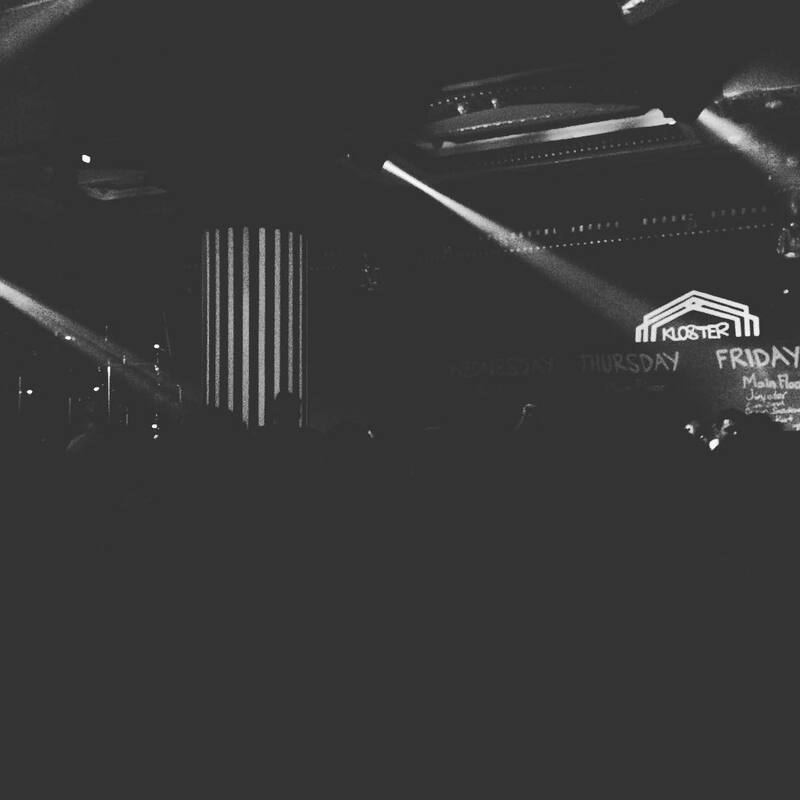 One of the largest nightclubs in Istanbul with maximum capacity of 2,000 people. 3 floors with impressive lighting and design. Entrance is around 7USD for regular nights and drinks are pricey. Popular with expats. Closes at 4am. 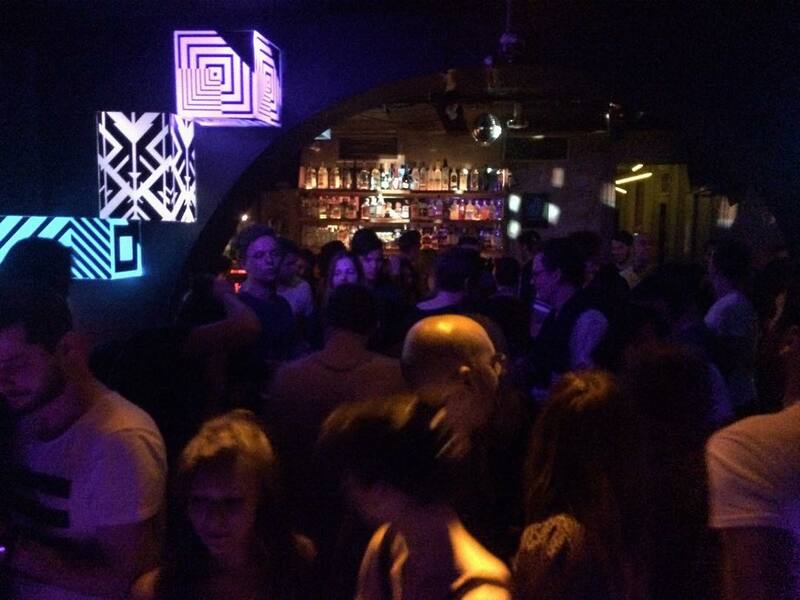 Opened at the end of 2014 (to replace Ghetto), it has welcomed DJs like Len Faki, DJ T and Gregor Tresher. 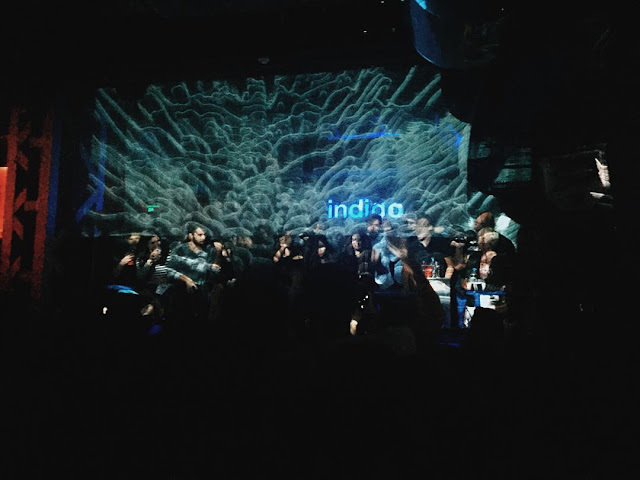 Klein is an electronic music club that just opened in 2015. It is rather big with mostly Turkish DJs. There aren't many tourists or expats as it is located away from Beyoglu, in Harbiye. Opened on Fridays and Saturdays until 4am. On the 5th floor of a building, Cue is open daily until 4am (2.30am on Tuesdays). The main reason for visiting it is the view. 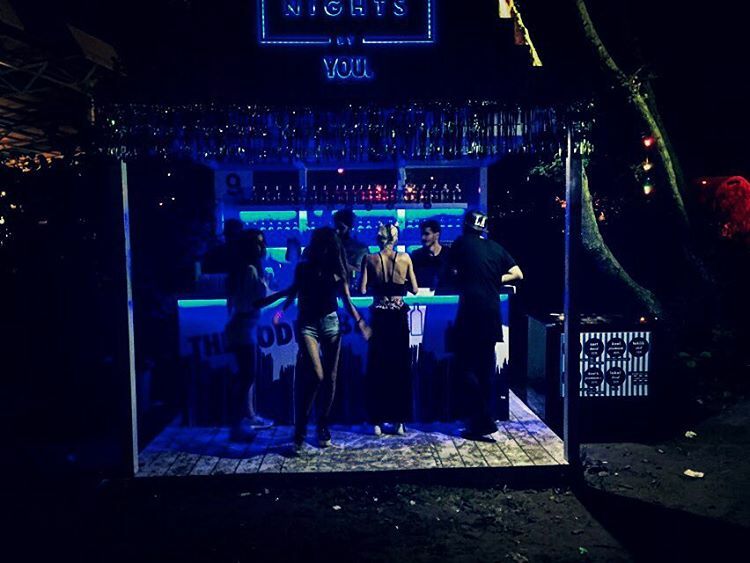 They also had great guest DJs in 2015, including Marek Hemmann, Oliver Schories and Fritz Kalkbrenner. 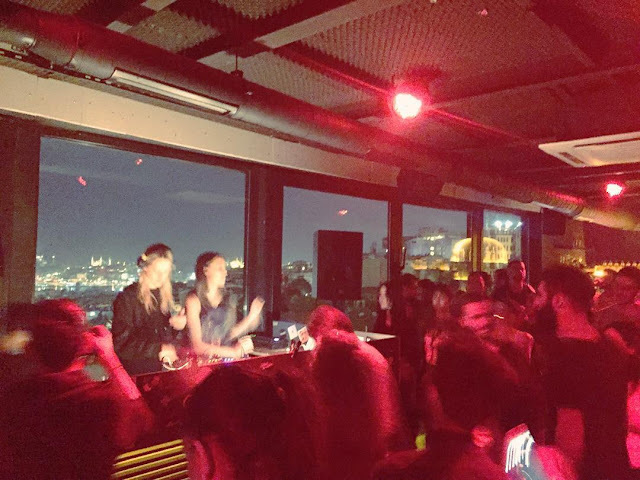 Machine is possibly the most underground club in Istanbul. 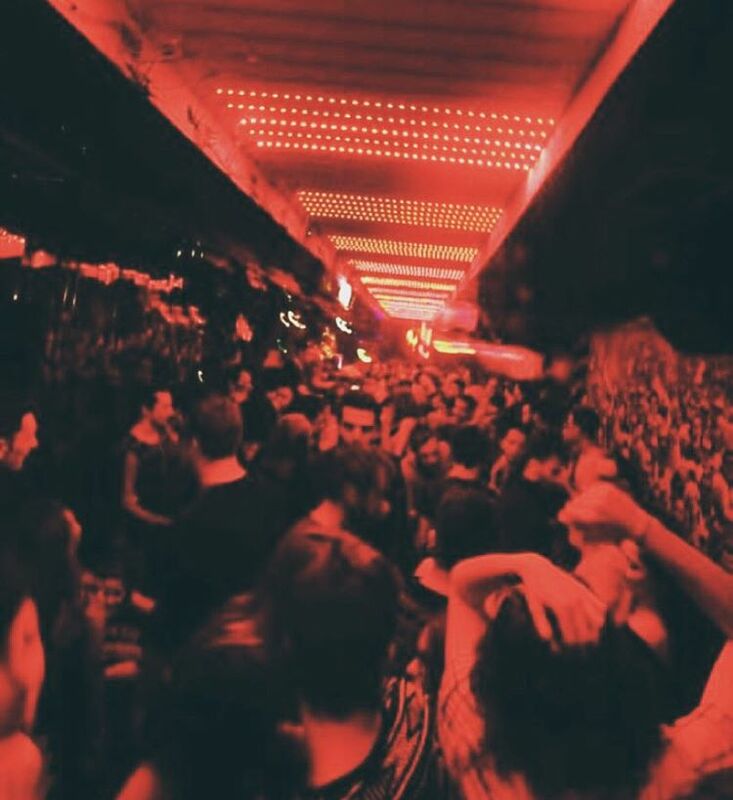 It is dark, aggressive, drug-ridden, yet it is there that you will find the best party-goers in Istanbul. Avoid if you are claustrophobic. Open Friday and Saturday until 5am. Very gay-friendly. Suma Beach was opened by the owners of the Wake Up Call nightclub (closed down in 2015) and Suma Han Art Space. It is only opened during Summer from June to October. It is a beach club located on the black sea about 45 minutes away from Istanbul (all details on their facebook page). 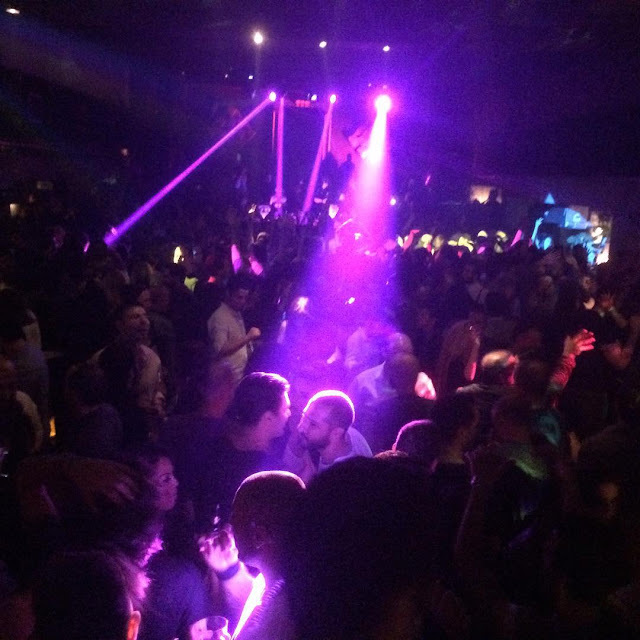 After midnight, it turns into a club with a very laidback atmosphere and usually excellent DJs. It closes at 6am. 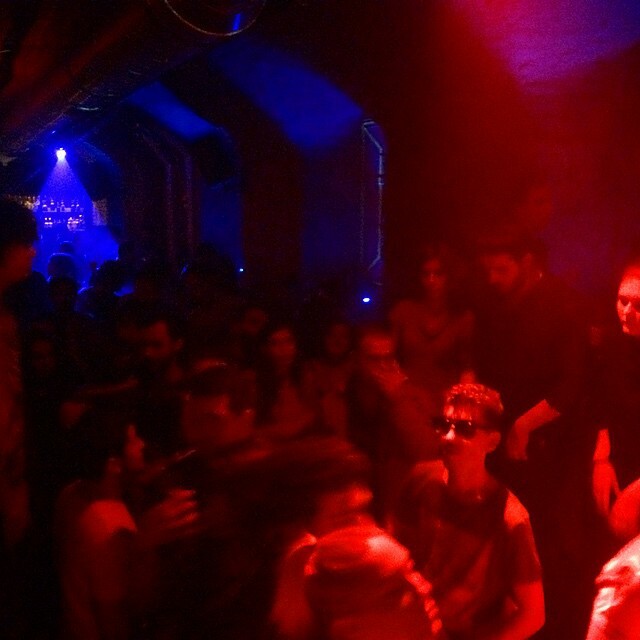 Only club in Istanbul specializing in drum &amp; bass and dubstep in Istanbul, it is rather small with an underground feel. Open on Friday and Saturday until 4am. Small club located inside the performance space The Hall in Taksim. Mostly local DJs. Underground feeling. It closes at 10AM so you can go around 3AM. Expect to meet some fun and original people. Boutique club with an intimate atmosphere and a great sound system. 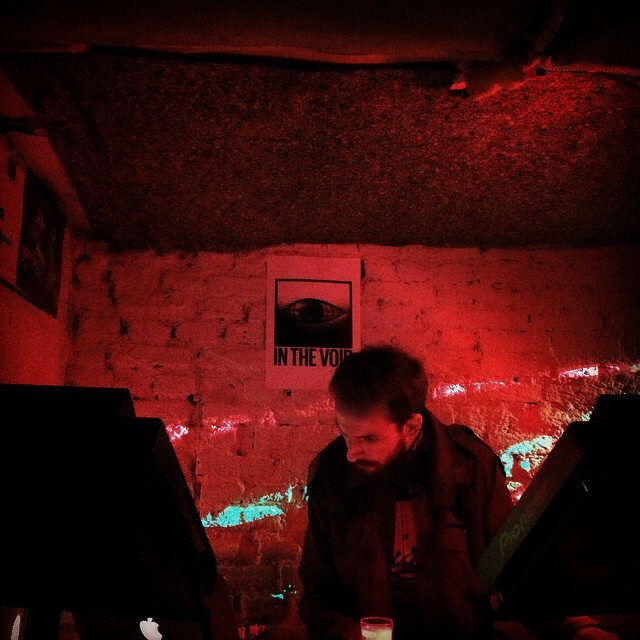 Plays mostly techno, trance and deep house. Open on Wednesday, Friday and Saturday until 4am. Small club with mostly electronic music. Check in advance the programs as you may have some very experimental artists. Don't go too late in the night if you want to make sure you enter. Open on Wednesday, Friday and Saturday, it closes at 5am. There are two Kiki in Istanbul. The oldest one is in Cihangir in Siraselviler Caddesi and packed every weekend until early morning. The second one is in Ortaköy. They are more restaurants/cafés/bars than pure clubs, but still they have great DJs on a regular basis.